Should you buy a petrol instead of diesel? Main image caption Should I buy a diesel car? Diesel is making the headlines for all the wrong reasons - from health scares to bans and taxes in city centres, not forgetting DieselGate - Volkswagen's implication in one of the biggest scandals the motor industry has seen in recent memory, and the UK government announcing that petrol and diesel cars and vans will be banned from 2040. With this in mind, does diesel make sense as a new car purchase any more? Should you buy a diesel car? And what should you do if you currently own a diesel car? On one hand you get better mpg and lower CO2 emissions with a diesel car – but on the other, there are all the issues stated above. It's a head versus heart argument. The good news is that petrol is closing the gap to diesel in terms of benefits. The latest-generation turbocharged petrol engines are capable of delivering both the torque and low running costs that turned drivers to the black pump in the first place. Is one type of fuel better than another for all cars? If only it was that simple. There are so many variables that could affect your choice, including fuel consumption rates, fuel prices, the cost difference between petrol and diesel cars, the types of journey you typically make, the way you drive and even car availability. What's the future for diesel cars? 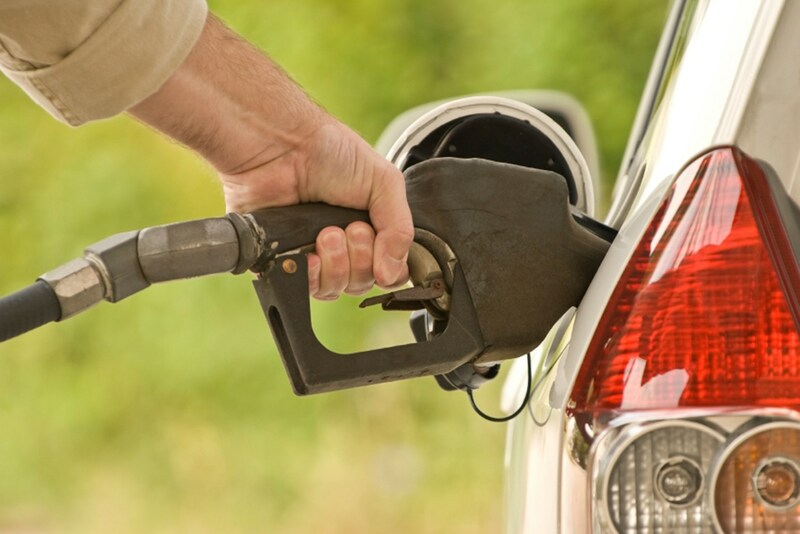 Here we take a closer look at how to choose your next car’s fuel type. Once you've decided, make sure you check out our comprehensive new cars for sale section for the latest local deals. All new cars are subjected to an EU-regulated fuel consumption test to generate miles per gallon figures. The one we quote is the ‘combined’ – or average – figure as it gives a representation of how cars perform over stop-start city driving and longer cruises at motorway speeds. Except it doesn’t. Few, if any, cars get close to the ‘claimed’ average consumption manufacturers are legally obliged to quote in advertising and marketing materials. This means many car buyers are led to believe the quoted averages are essentially guarantees or minimum figures, which they most definitely aren’t. What they do provide is a measurable comparison between makes, models and variants – all cars are subjected to the same standards. Real world conditions can vary considerably, though, as we regularly find in our long-term car reviews. Those high official fuel consumption figures are also closely linked to CO2 emissions. The higher the quoted mpg figure, the lower the CO2 emissions, reducing VED car tax for private drivers and Benefit in Kind (BIK) ratings for company car users. Due to ever-more stringent emissions regulations, car manufacturers are forever striving to make cars more fuel efficient, with great success too. Advents such as stop/start, coasting functions for automatic gearboxes and methods of burning less fuel in the engine when it’s running - like cylinder deactivation - have improved petrol and diesel engines alike. Euro6 regulations (as the name suggests, the sixth set of regulations imposed by the European Union) applicable from September 2015 mean all mainstream cars must comply with the greener strategy, although it’s worth noting that petrol engines remain the cleaner choice. While car manufacturers absorb much of the development cost, inevitably some gets passed on to consumers, meaning prices rise. One thing has remained constant, though, and that’s the price premium you’ll pay for a new diesel car. Other factors such as resale values, insurance costs, servicing and parts tend to favour diesels, so it’s still not a clear-cut decision, but the fact remains in fuel efficiency terms, petrol engines are closer to diesels than they’ve ever been. 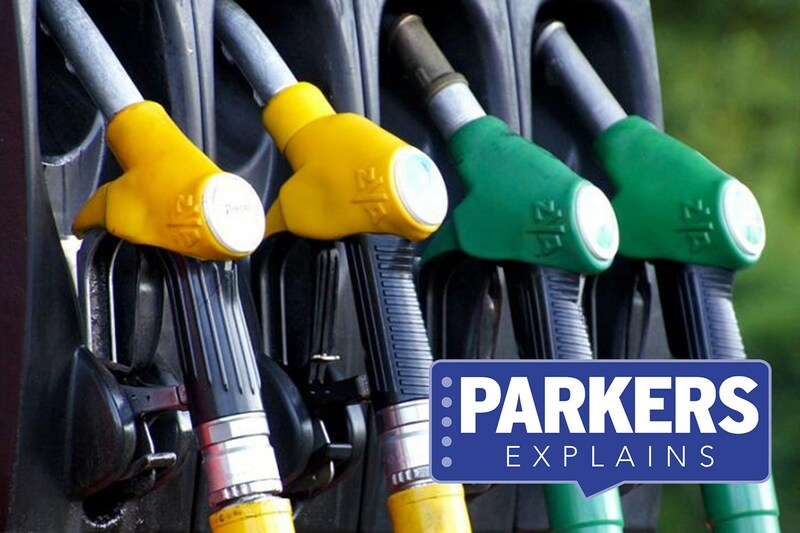 To have a clearer idea about whole-term costs, the Parkers Cost of Ownership function gives you the broader picture. Each of us drives with particular idiosyncrasies, whether it be hard acceleration or braking, staying too long in a lower-than-necessary gear or dawdling about on under-inflated tyres. Subsequently we may achieve very different fuel consumption figures in otherwise similar cars. Where we drive will also influence our frugality – scything along a motorway at a steady 70mph for half an hour will use considerably less fuel than the same length of time spent in stop-start city commuting traffic. Diesel engines take longer to warm up than their petrol counterparts, meaning a diesel car undertaking several short journeys is unlikely to match the frugality of a petrol vehicle. Plus there’s always the question of what you prefer: many drivers like the low-revving punch of torque that turbocharged diesels provide, even if their overall mileage doesn’t warrant it. Even though we may have a preference for one fuel type over the other, sometimes manufacturers don’t give us the chance. Want a large, comfortable estate with a petrol engine? A Ford Mondeo fits the bill - down to a 1.0-litre three cylinder option. Pop to the Volkswagen showroom and you’ll discover the Passat has some compelling low-capacity petrol options alongside the traditional diesel. 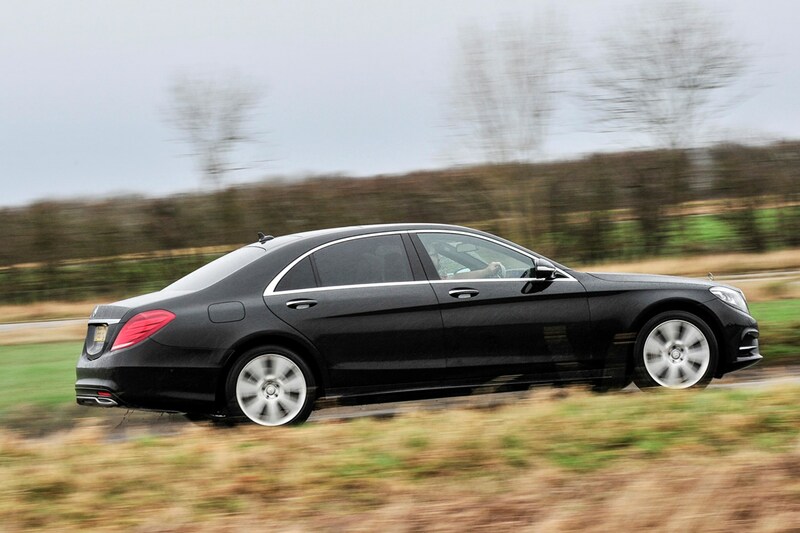 Want the sportiness of a coupe but the running costs of a parsimonious diesel? Audi’s TT says yes, Toyota’s GT86 says no. Current lower fuel costs together with the advances in petrol engine fuel economy in recent years means more and more people would be better off not going the diesel route. While it varies from car to car, as a broad guide, the tipping point at which diesel engines begin to make financial sense is in the region of 25,000 miles per year over a three year period. Much less than that and petrol is the way to go. In short: It’s an easy choice, isn’t it? If you cover a lot of miles, or value a long range between fuel stops, go diesel. If that's not so important, choose petrol. If you’re considering buying your new car on finance, make sure you visit our car finance section for a quote - we work with over 20 lenders to give our customers access to more than 100 different lending options. Running a petrol Skoda Superb long-term – does it makes more sense than diesel? Should you buy a hybrid car instead of diesel?